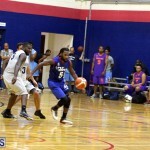 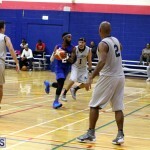 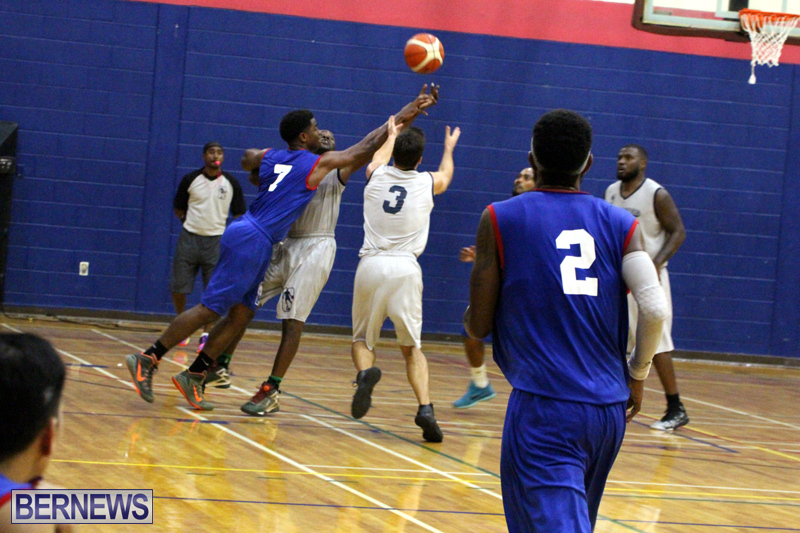 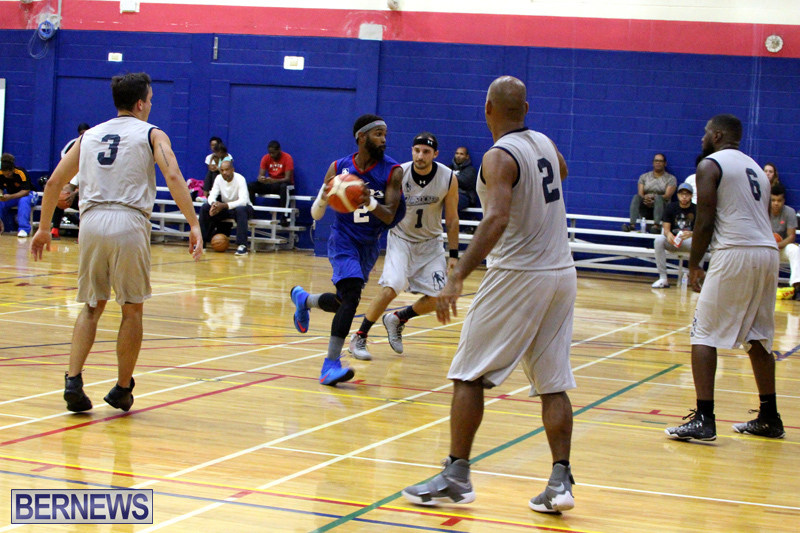 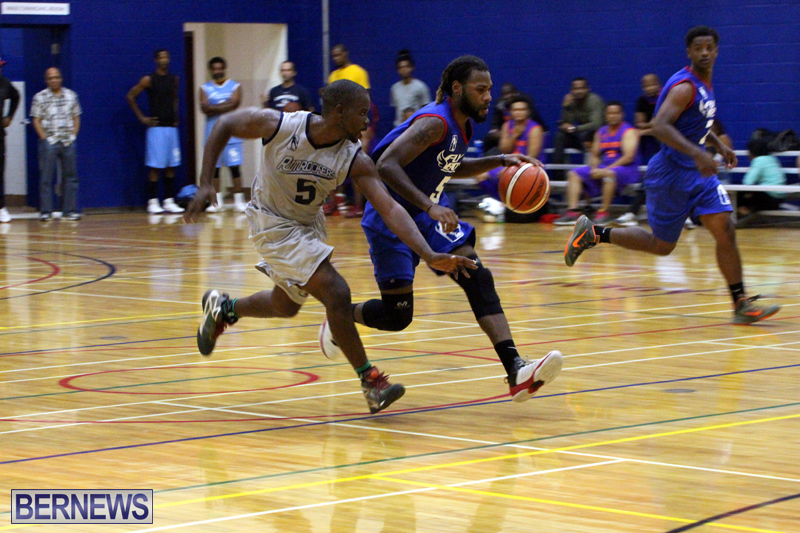 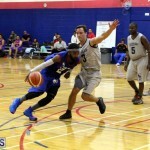 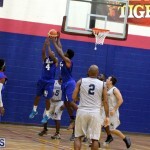 The Island Basketball League Season resumed inside the CedarBridge Academy Gymnasium with a double header that saw 246 points scored on the night. 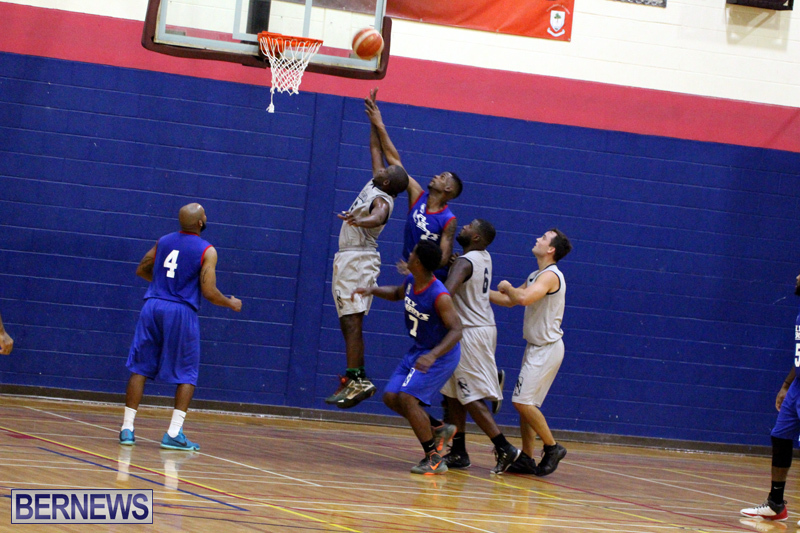 The defending champions Flyboys went down to Rimrockers picking up their second loss of the season 64-54 and now have a record of 1- 2 on the season, while Rimrockers moved to 2 -1 on the new season. 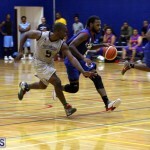 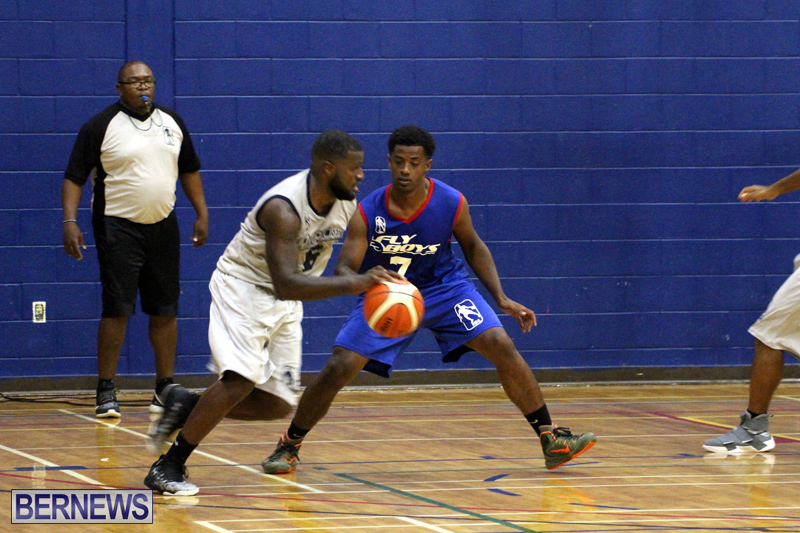 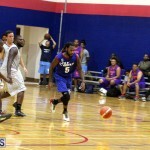 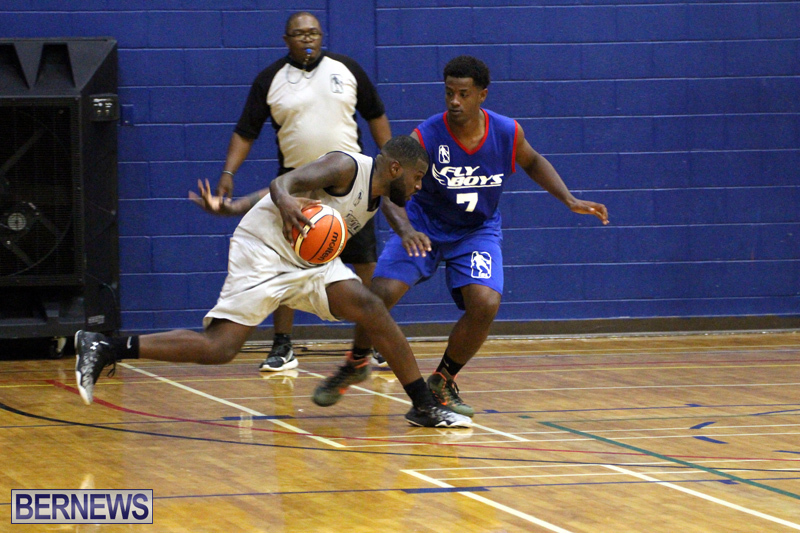 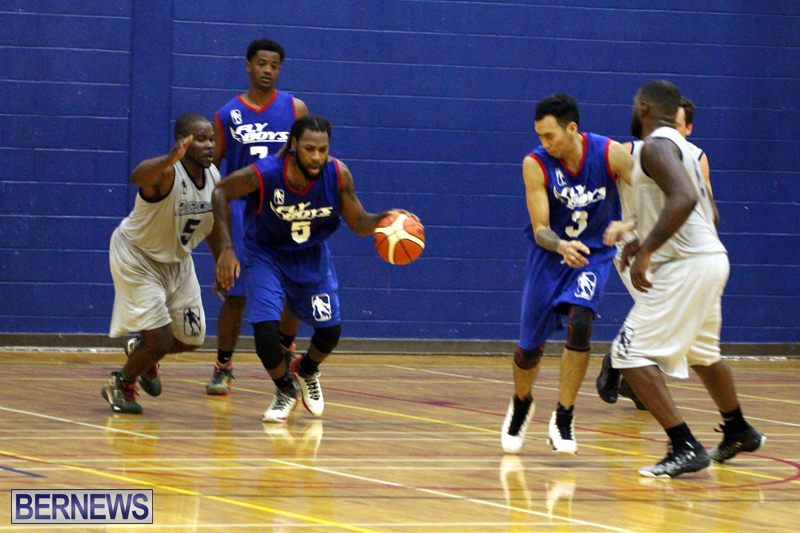 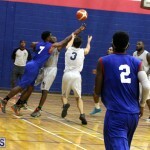 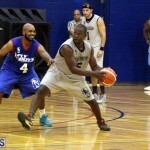 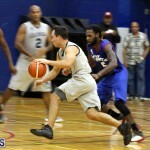 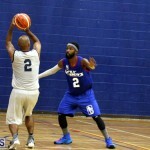 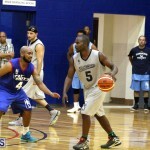 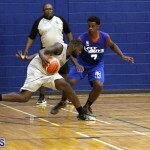 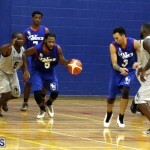 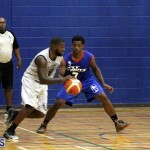 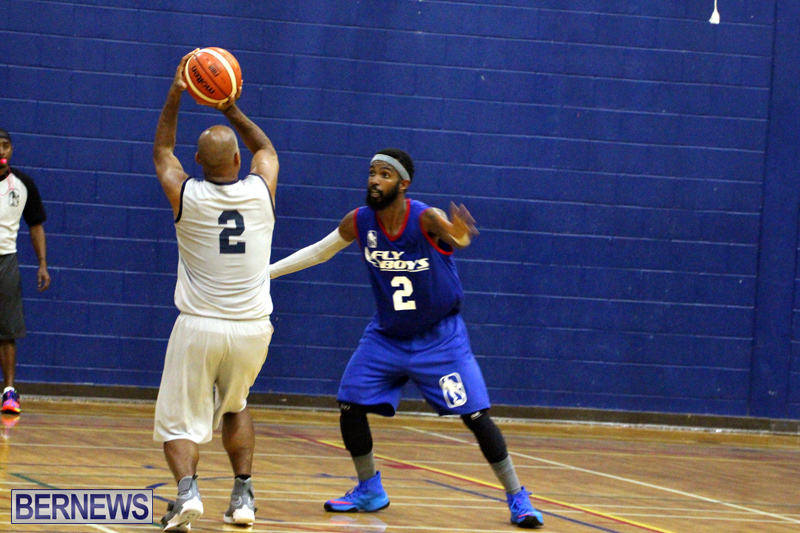 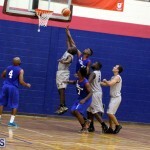 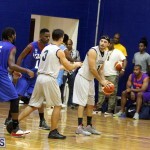 Criss Horwood recorded 27 points for Rimrockers, while the Flyboys were led by last season’s MVP Kieron Burgess with 23 points. 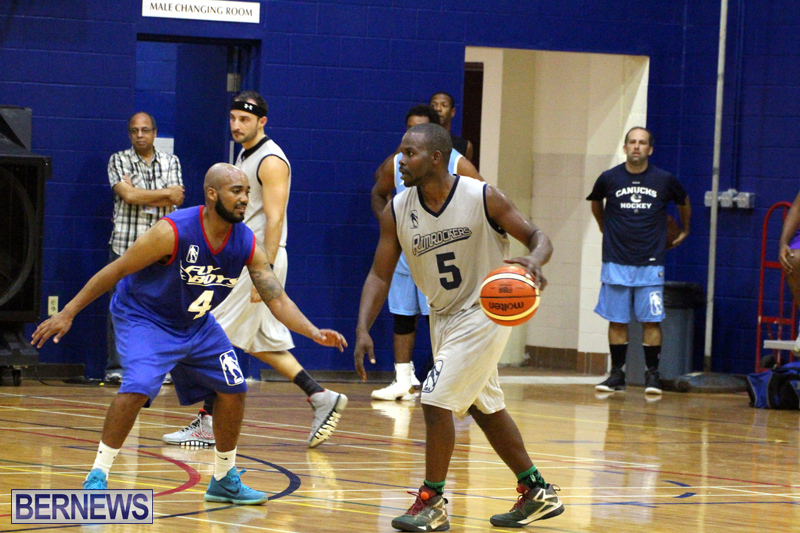 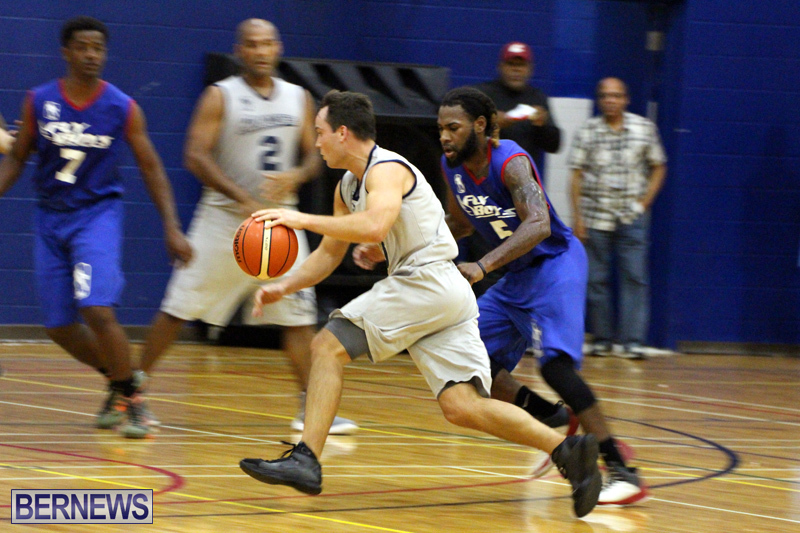 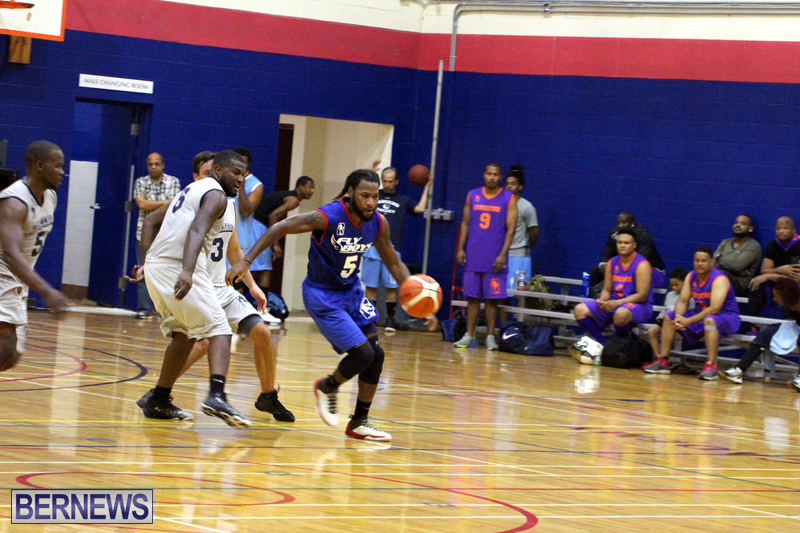 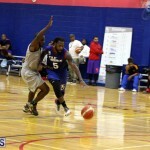 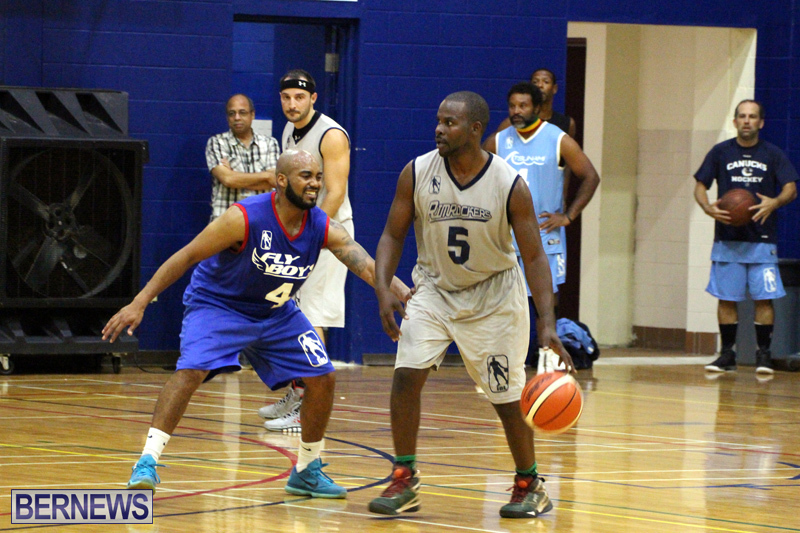 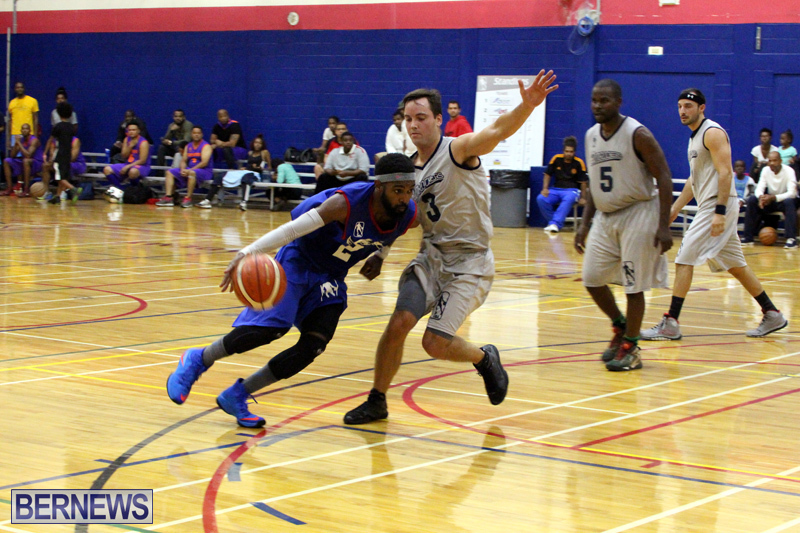 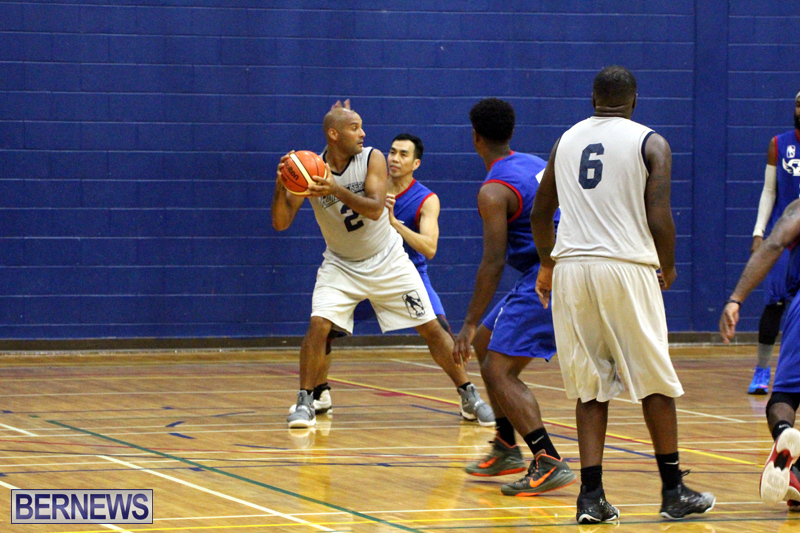 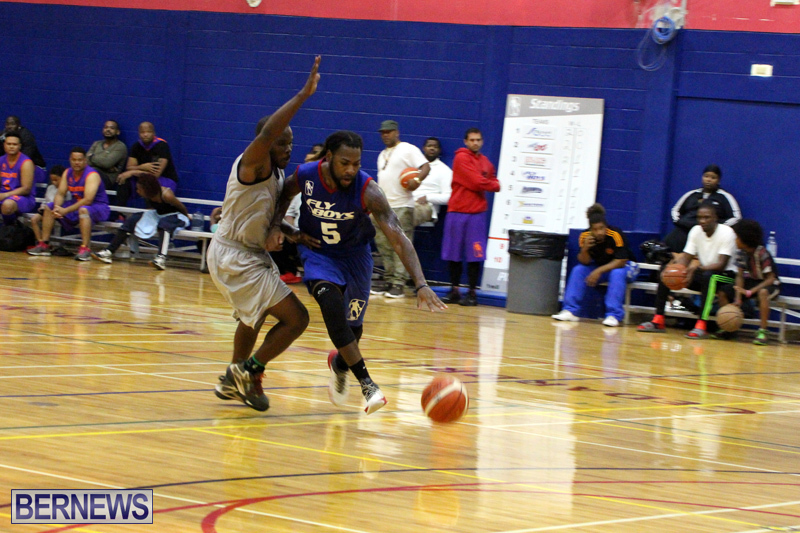 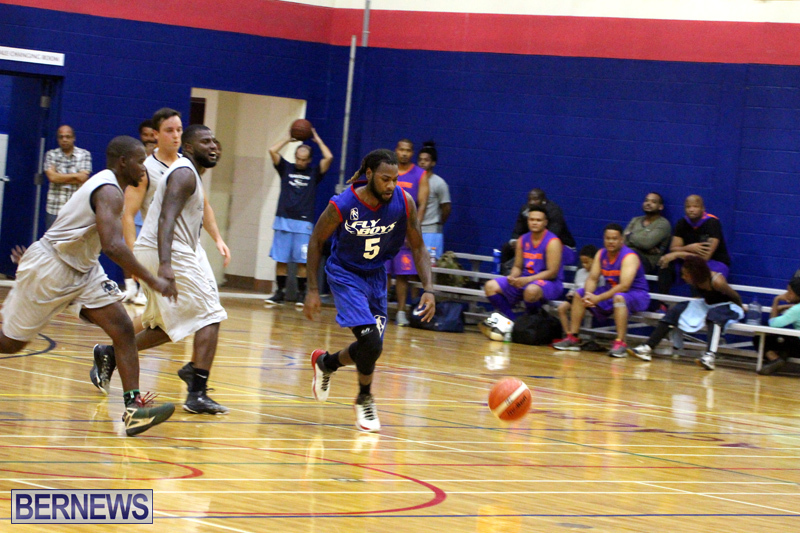 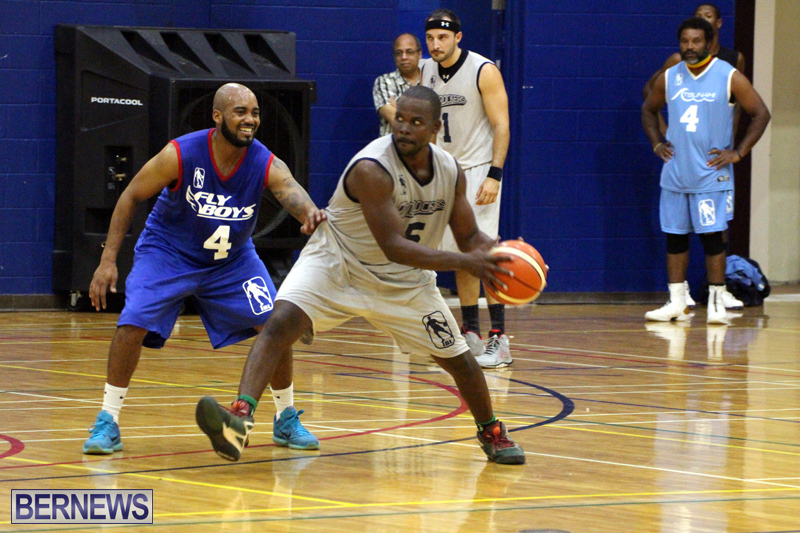 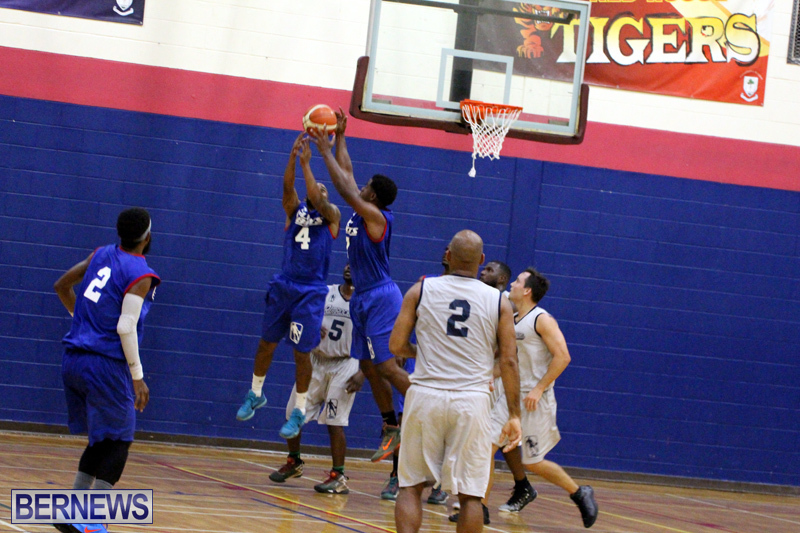 The second game of the night saw the Tsunamis defeat the Crossfire Ballers 73 – 55. 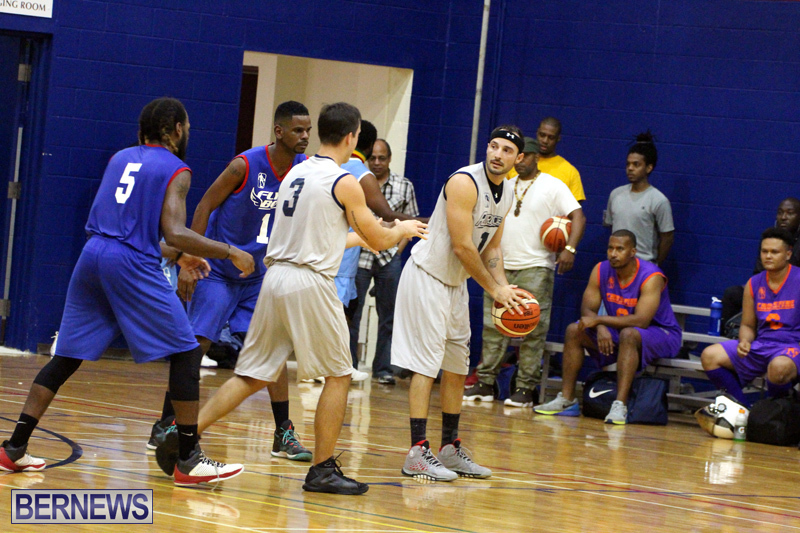 Johnny Lugo scored a game high 27 points and help his team the remain unbeaten thus far this season at 3-0. 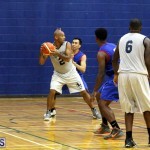 Ian Lim scored 18 for the Crossfire Ballers who are now 0-2 on the new season.